MEMPHIS, TN - NOVEMBER 7: Jamal Murray #27 of the Denver Nuggets shoots the ball against the Memphis Grizzlies on November 7, 2018 at FedExForum in Memphis, Tennessee. MEMPHIS — The Denver Nuggets saw their five-game win streak snap at FedEx Forum, where they fell 89-87 to the Memphis Grizzlies Wednesday night. The Nuggets now hold a 9-2 record, leaving the Grizzlies undefeated at their home court so far this season. 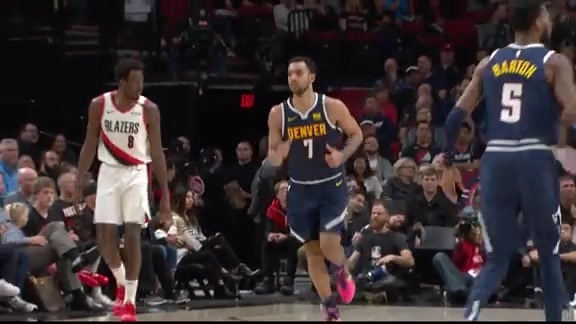 A missed 3-pointer from Nuggets point guard Jamal Murray, followed by a floater in the lane from Memphis’ Michael Conely Jr., put the home team up four with 40.2 seconds remaining and Denver never recovered. On the following possession, Murray dished it to forward Trey Lyles beneath the basket. Lyles absorbed the contact to score from point-blank range. Juancho Hernangómez gathered the offensive rebound off Lyles’ free-throw miss and Murray stroked a stepback jumper to tie the game with 17.8 seconds remaining. Murray fouled Grizzlies center Marc Gasol with 4.6 seconds left. With his team in the penalty, the big Spaniard calmly sank both shots from the charity stripe. 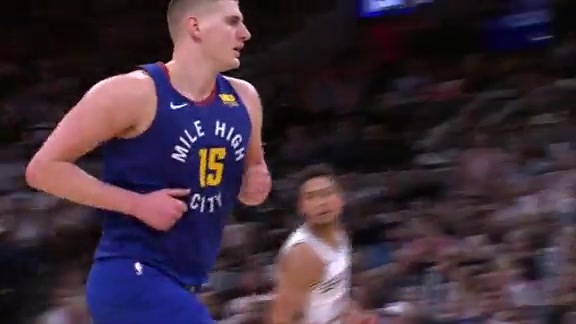 The Nuggets’ Nikola Jokic got a clean look at a 3-pointer but it caromed off the rim and Murray’s putback attempt fell short at the final buzzer. On a night when it was matched up against an opponent ranking among the NBAs top 10 in defensive rating, Garry Harris led the way for Denver. The fifth-year shooting guard out of Michigan State put up 20 points. 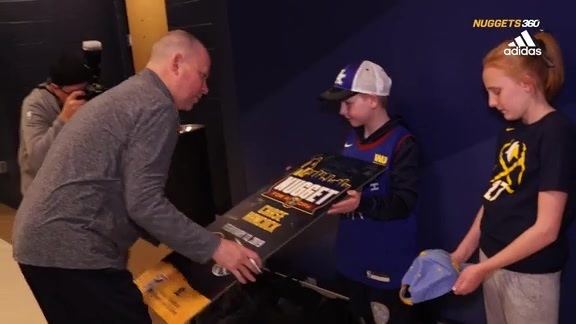 His backcourt mate point guard Jamal Murray, fresh off a career-high 48 points Monday against the Boston Celtics, also finished in double-figures in scoring with 15 Points in addition to a team-high seven assists. 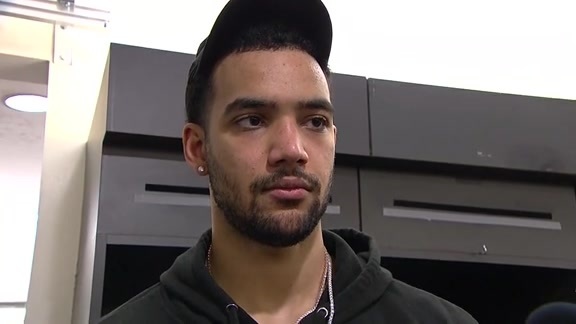 Reserve forward Trey Lyles was the Nuggets most efficient offensive player, connecting on six of his nine field-goal attempts to go along with a team-best nine rebounds in just over 28 minutes as Denver was held to under 100 points for the first time this season. Memphis forward Jaren Jackson Jr. showed just why he was the No. 4 overall pick in the 2018 Draft, scoring his team’s first seven to jumpstart a 20-point, seven-rebound performance. Gasol also finished with 20 points while pulling down 12 rebounds to keep his team undefeated at home. Forward Kyle Anderson scored 14. The Nuggets will host the Brooklyn Nets Friday at 7 p.m. MT. That game will broadcast live on Altitude TV and stream on AltitudeNOW.